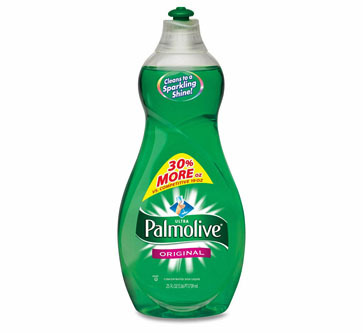 Palmolive Dish Detergent is everything you need in a dish-washing liquid. It’s rich, thick formula cuts through stubborn grease, dried on and cooked on food. No job too big for Palmolive Dish Detergent.